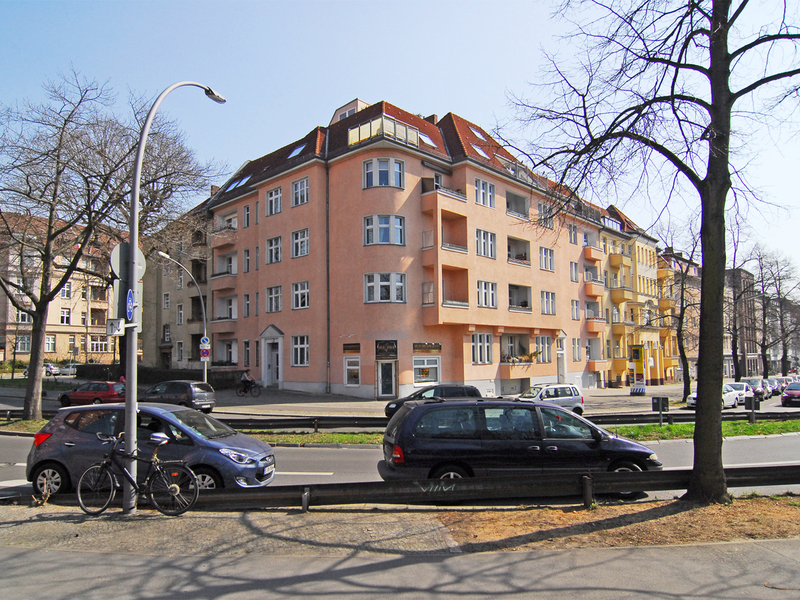 For sale is a rented 3-room apartment opposite the Stadtpark Steglitz. 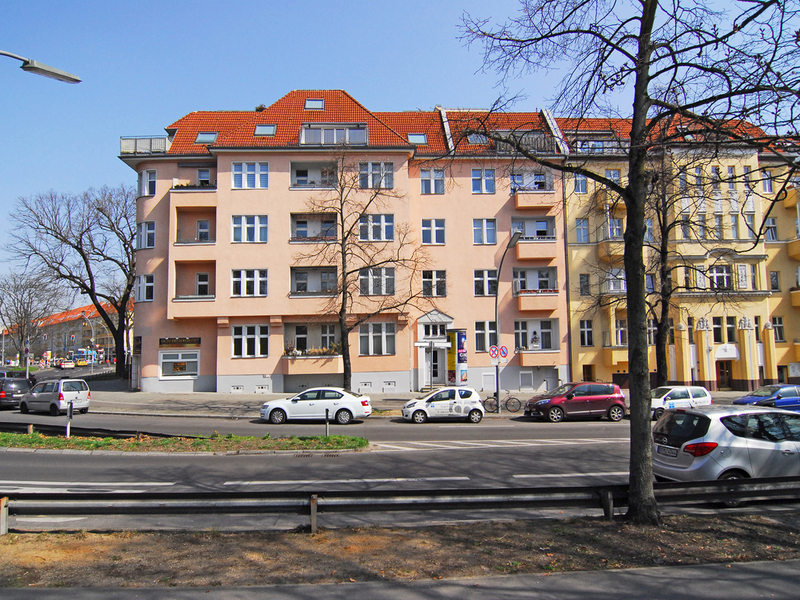 The very well maintained Berlin old building from the year 1914 is centrally located in Berlin-Steglitz. 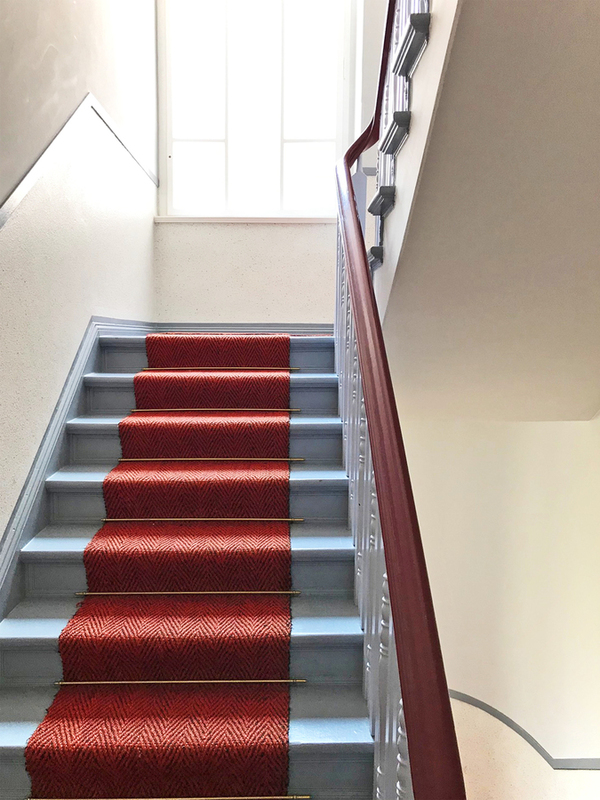 The unit in the first floor with approx. 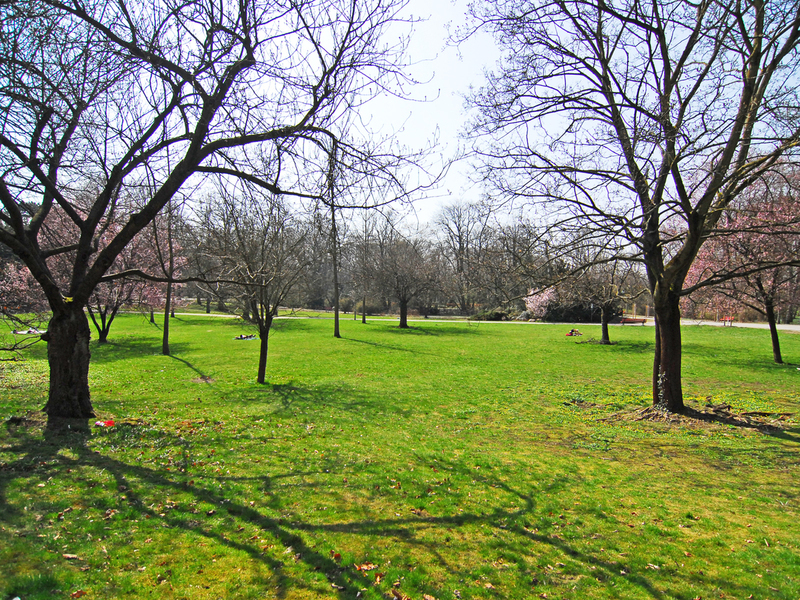 91.85 m ² is in maintained condition. In addition, the apartment is characterized by typical old building details such as wooden windows, floorboards and discreet stucco. A balcony is available. The conversion of the house into residential property took place in 1997. In the year 2006/2007 the facade and the main pipes were revised or renewed. The property is supplied via a district heating system. Rent increase potential is given. Please note the 10-year special termination protection against personal use after division and first sale as well as the pre-emption right. We are looking forward to your inquiry for this solid investment in Berlin. Your contact person Phil Gries can be reached on +49.30.69 00 424 16.